Publisher: Anmol Publications New Delhi, India. 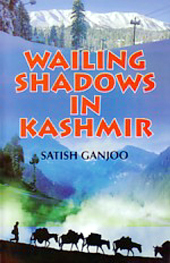 This book provides new insights into the history of modern Kashmir. Highlighting the strong tradition of historical writings in Kashmir from very early times, it discusses at length the mystic splendors of the saffron valley, the birth of National Conference under the leadership of Shaikh Abdullah and its campaign against the despotic rule of Dogras, the accession of Kashmir with Indian Union, the political turmoil between 1953 and1975, the failure of the communist movement, the holocaust of Kashmiri Pandits, and how the hate-India virus, infused by the Shaikh, was exploited by other political actors. The thirty-three important documents related to Kashmir have also been appended. .
For 22 years (1953-1974) Shaikh Abdullah considered the accession of Jammu and Kashmir State with Indian Union as his greatest blunder and demanded the right of self-determination for the people of Muslim-dominated Kashmir, but ignored the Hindu-dominated Jammu and Buddhist-dominated Ladakh regions. 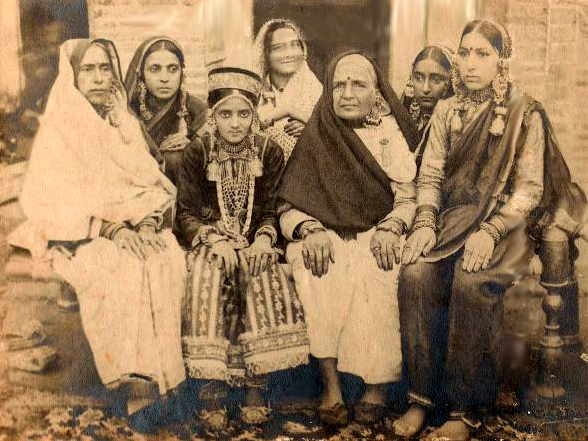 The legendary Kashmiri Pandits were humiliated and terrorized as they represented pseudo-secularism, incognito-socialims and flowering democracy of India. The Kashmiyat changed from mutual coexistence to political vandalism and fundamentalism. The prospect of disloyalty and sedition began to haunt the Saffron Valley. But the whole political scenario changed in 1975 when Indira-Shaikh Accord was signed and the sophist Shaikh became the Chief Minister of State. Ignoring the great expectations he had created among the people by his vicious campaign for plebiscite, Shaikh Abdullah began to spoke the language of Indian democracy and secularism. The slogans of self-determination and plebiscite evaporated into thin air. But the hate-India virus infused by him was exploited by other small politicians, who had big egos. A political vacuum was created because the people of Kashmir were betrayed, disillusioned, politically raped and left in wilderness. The reports by intelligence agencies were ignored, administration criminalized and communalism encouraged. Pakistan exploited the sentiments of the people and sponsored malevolent terrorism in the Valley, resulting in the accused turmoil of 1989-90. 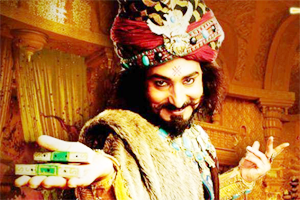 In this satanic adventure, about 45 thousand people-Hindus, Muslims and Sikhs, have been brutally killed; Kashmiri Pandits hounded out of their homes and completely exterminated; property worth billions destroyed; and mutual confidence between various communities virtually fractured.